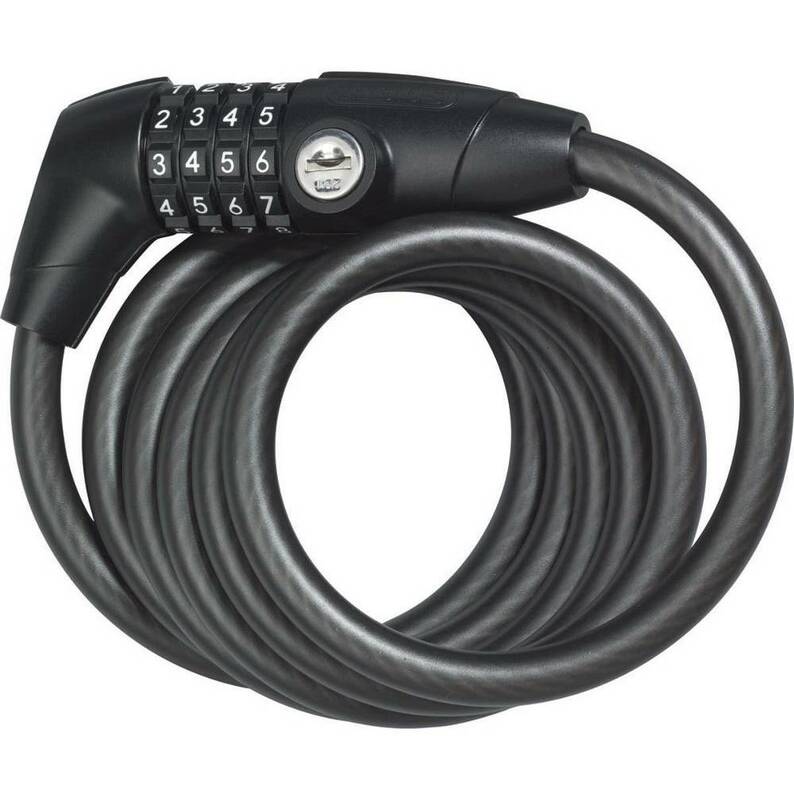 Ideal for use in low-theft areas, the 1650 has a whopping 185cm of looping length to secure your bike in place, before locking it down with the Key Combo combination lock and cylinder. 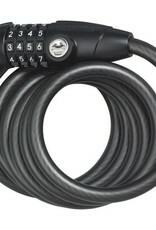 Once your own unique code is entered to fasten the lock, it can be unlocked with the same code or the bundled key, allowing you to retrieve your bike if you manage to forget the code. The original code can then be reset using the tool provided, allowing other family members to make use of the lock without having to remember a brand-new combination. Easily portable by coiling the cable around your frame and covered in a synthetic coating to protect your paintwork, the Abus 1650 Combination Cable Bike Lock - 185cm is an innovative and hard-working lock for basic bike protection.